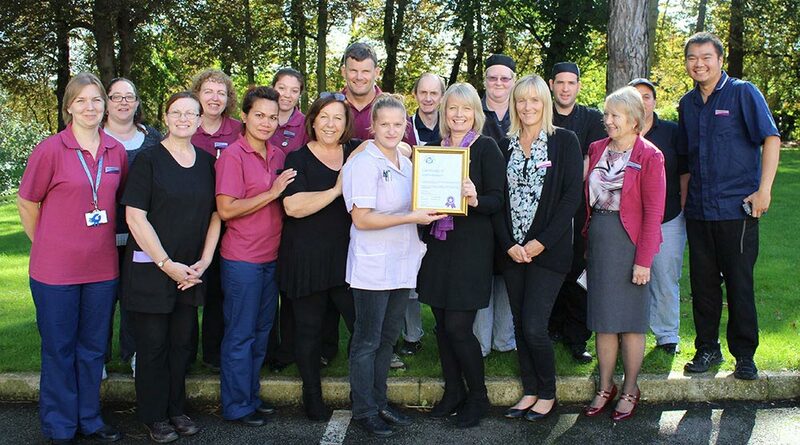 Every member of our team is committed to keeping Kindness, Comfort and Respect at the heart of everything they do. 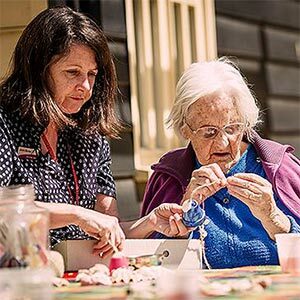 One of the things that makes The New Deanery in Bocking a wonderful place to live is our pride and pleasure in our work. 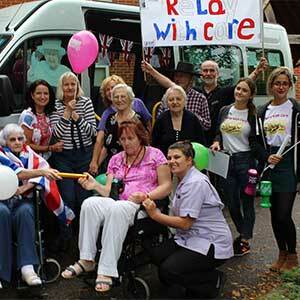 When we choose our staff we look for people who really enjoy helping our residents to live full and interesting lives. 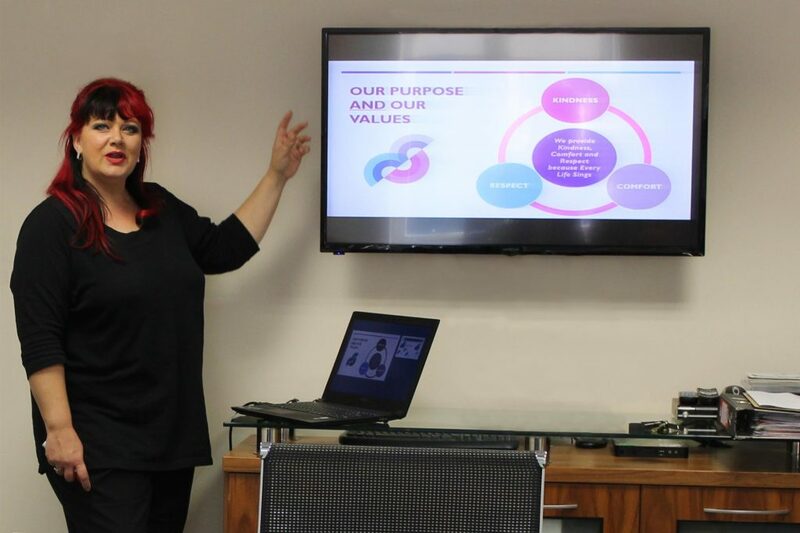 We want to ensure our staff are all trained to the highest possible standard so we have our own in-house trainer, Mandi Randall-Cramp. 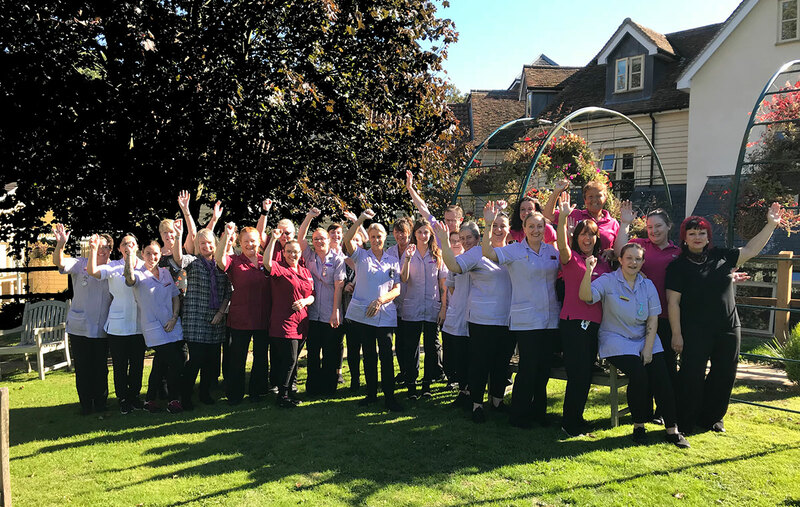 Mandi works closely with all staff to make sure they are providing first-class care, with our ethos of Kindness, Comfort and Respect at the heart of the training. 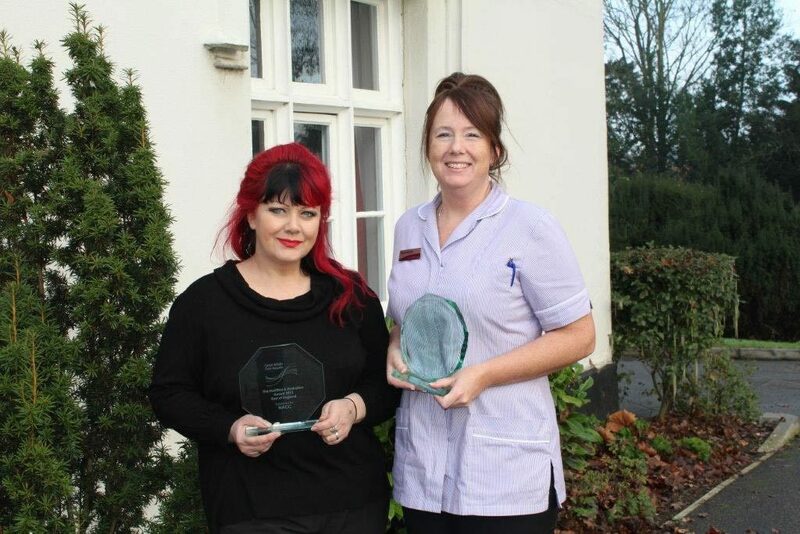 The Great British Care Awards, East of England – Jane Sadowski, Registered Care Home Manager. Jo Whitehouse, Activities Coordinator. Paul Westall, Chef. 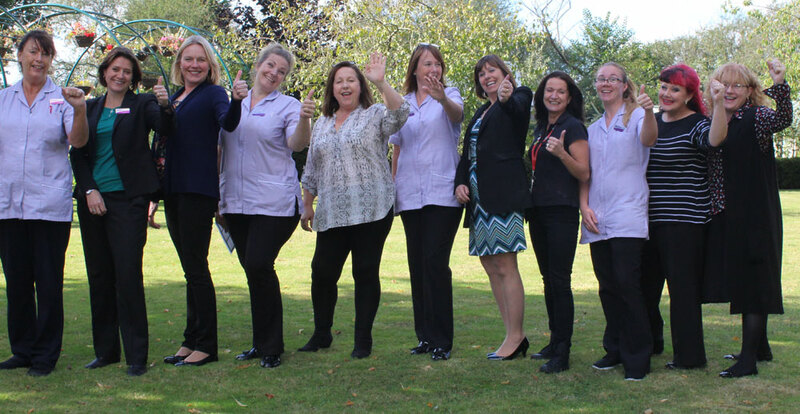 The New Deanery, Care Team. Mandi Randall-Cramp, Trainer. 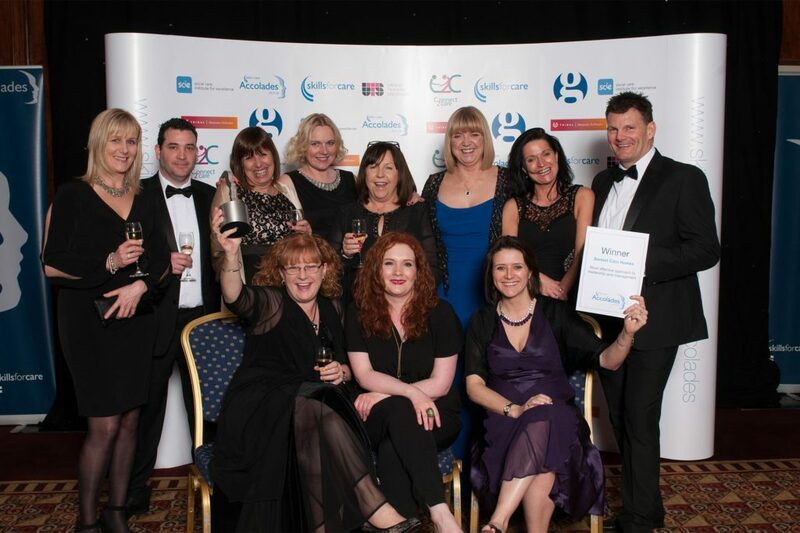 National Care Awards – The New Deanery, Care Team. Jo Whitehouse, Activities Coordinator. 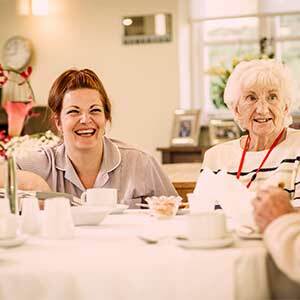 The Great British Care Awards, East of England – Jane Sadowski, Registered Care Home Manager. Mandi Randall-Cramp, Care Trainer. 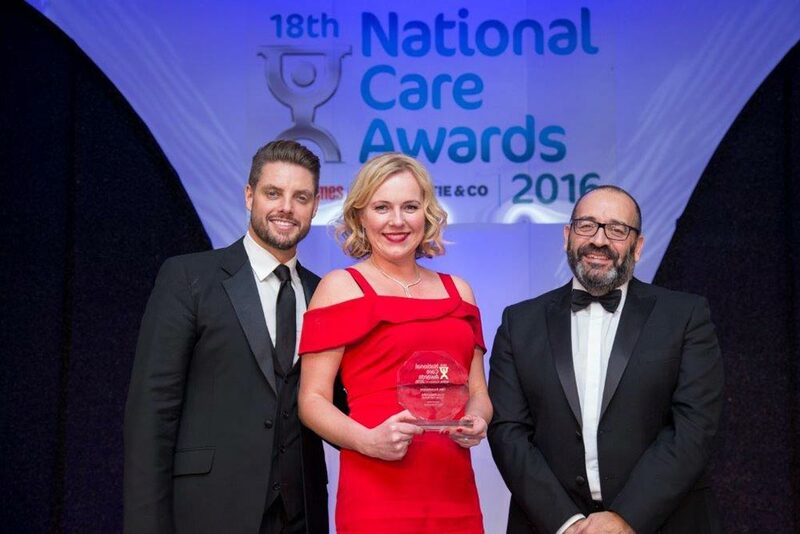 The National Care Awards – Julia Clinton, Care Leader. 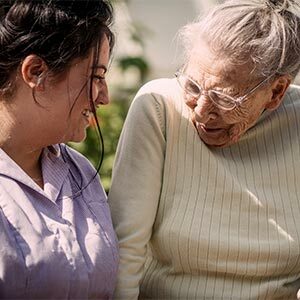 Mandi has had fantastic success and was a finalist in the Care Trainer category at The Great British Care Awards East of England Region for four years running, she has also achieved her Skills for Care Approved Dementia Trainer award. Every member of our team is trained and qualified, we always have plenty of staff available, and we don’t use agency staff. 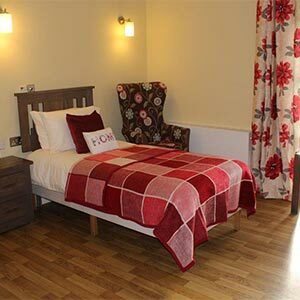 At The New Deanery you will get to know the people who support you well, and can relax knowing that we will give you excellent care, day and night. 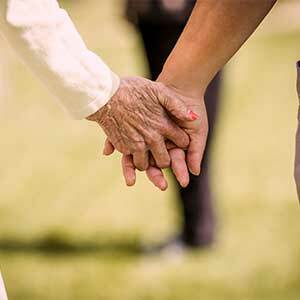 You have the reassurance too, that should you need urgent medical care from a nurse, we can call on the Registered Nurses at St Mary’s Court, our sister home next door. 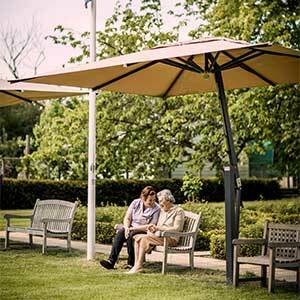 At The New Deanery we work with best-in-class organisations such as Dementia Pledge, Gold Standards Framework for End of Life Care and Skills for Care to ensure our team provides the best quality care for our residents.